The fashion brand announced Mack will be joined by actor Rob Beitzel, musicians Pheo and Cashius Green, and a renowned chef, Roble Ali, who are living out their dreams in their professional endeavors. Consumers can anticipate Sean John’s spring 2014 collection to be available at Macy’s stores nationwide beginning in February 2014. 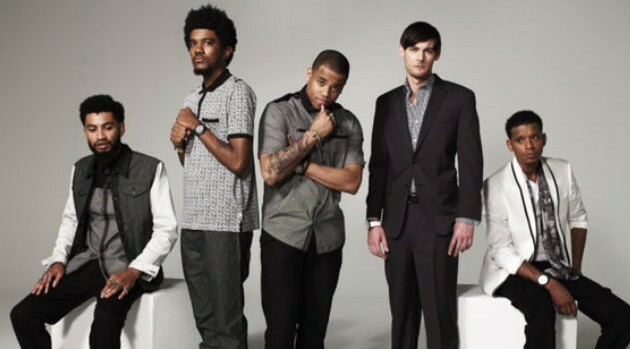 In other news, Wilds’ debut album, New York: A Love Story, is nominated in the Best Urban Contemporary Album category for the 56th Annual Grammy Awards, which airs live on January 26, 2014 at 8 pm ET/PT on CBS. The nod marks his first Grammy nomination.